So with E3 just around the corner, people are already throwing out their predictions for what will be shown during the conferences. So here is what I think EA will show off during their E3 conference this year! So just a few days ago we got the reveal trailer for FIFA 18. However, this was only a trailer. It is undoubted that EA will show us what they have in store for us for FIFA 18. Hopefully they will show us gameplay, game modes featured and maybes even some things we have said in our FIFA 18 articles in the past. I’m fairly sure this prediction will be correct since this is what EA had done in their last E3 conference with FIFA 17. So let’s see what they have in store for us. EA also create and publish many other sports titles alongside FIFA every year. Even though their other annual sports titles have been revealed, it is most likely we will get extra information on these titles. Hopefully we will some gameplay of these games and any changes or improvements to the games. Even though this is more or less certain, it still might not happen if they have a very full schedule of other things. At the minute, most of these predictions are including gameplay of their upcoming games. However, Need For Speed: Payback was only just announced so it will be almost guaranteed we will be seeing it at E3. Since we were only given a trailer of the game, I think that we will see a lot more of the game. I also think that this will be something that they will spend a lot of time showing us because they will want this game to be much better received than their last Need For Speed. As to what they will show us, I think we will see a lot to do with the story mode (campaign) and any other modes included in the game. Battlefield 1 was shown as an upcoming game at EA’s E3 conference last year. Since it’s release, we have only seen one major (paid) DLC for the game. Similar to what Ubisoft did last year for ‘The Division’, I think we will see something on the next DLC coming for the game. It is something EA will be likely to do to hopefully keep people interested in the game throughout the release of Call of Duty: WWII, since I feel like the chance of seeing another Battlefield game this year is very slim. They will need this DLC to hopefully keep their player count up. Finally out of EA’s conference I think we will see them reveal to us an unannounced game that they have been working on. We already know that we will be receiving a new Star Wars Battlefront game and a new Need For Speed game. However, I feel like we may see them reveal either a new Dragon Age, a new SSX game or a new Trials game. Dragon Age and Need For Speed currently only have one current gen installment each, so it is more likely we will see a sequel. SSX however is only on current gen through Xbox One’s backwards compatibility program. Since the release on the Xbox 360, we haven’t seen a new SSX game, except Steep but that was published by Ubisoft. So that’s what I think we will see during EA’s E3 conference this year. These are only predictions so nothing here is confirmed as of yet. 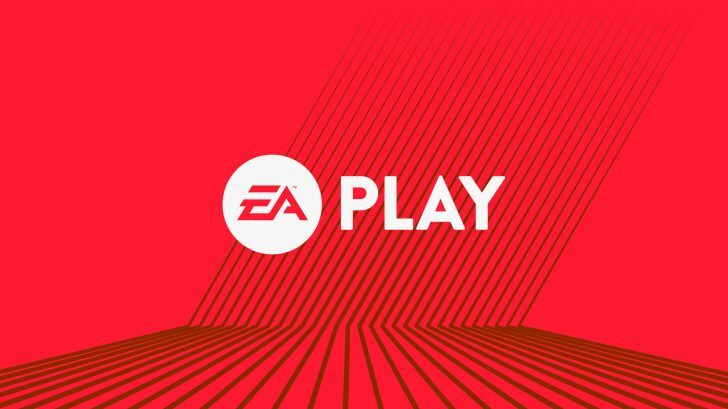 Let us know what your predictions are for EA’s conference this year in the comments down below.